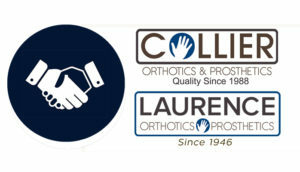 Laurence Orthopedic is now associated with Collier Orthotics and Prosthetics. 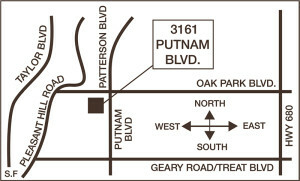 Laurence Orthopedic was established by Matt Laurence in 1946 and has been providing prosthetic and orthotic patient care services to the Oakland and the East Bay communities for over 70 years. Laurence Orthopedic specializes in orthotic treatment for scoliosis and clubfoot and state-of-the-art prosthetic services for veterans with limb loss. Director of Prosthetics George Villarruel talks about the Collier-Laurence transition. My name is George Villarruel, Director of Prosthetics at Collier-Laurence Orthotics and Prosthetics. I want to speak about the additions-acquisition of Laurence Orthotics and Prosthetics into the Collier Family. This will allow us to service new accounts and to spread our philosophy of compassion and service to the orthotics and prosthetics communities. We feel we can provide excellent service to the pediatric and adult populations in need of an orthotic or prosthetic device. Continue to our website for help with your orthosis or prosthesis. SCI Active Network is a positive network that connects Spinal Cord Injury (SCI) survivors and their families through peer mentoring, and empowers an active lifestyle towards mobility, independence, and a higher quality of life. Troy is a spinal cord injury survivor and Founder/ CEO of SCI Active Network – a community for spinal cord injury survivors. 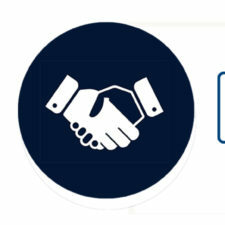 They welcome survivors AND their families to join and participate so they can network, learn and be supportive of their loved one – and their loved one can connect to those with similar life challenges. A Collier patient since 2004, Troy received an RGO through Kaiser Rehabilitation in Vallejo. 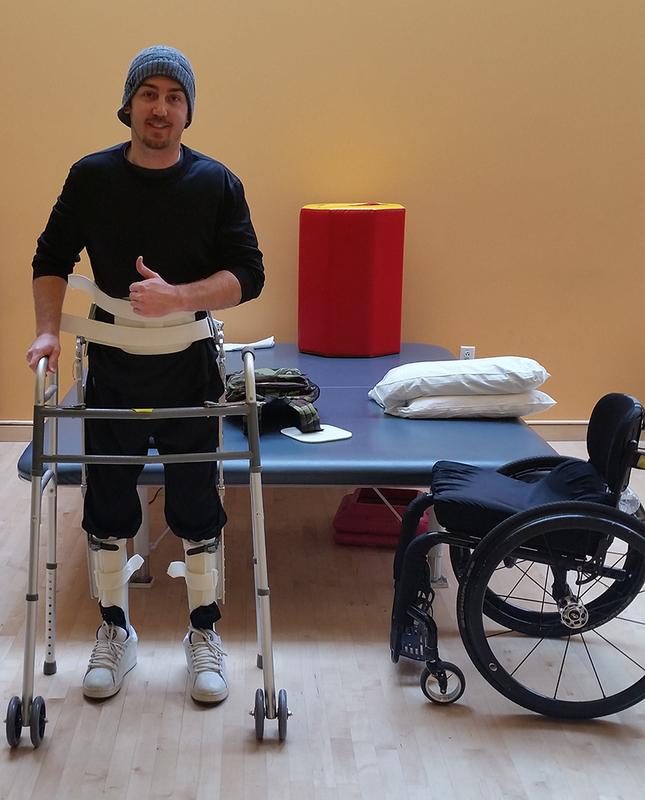 Troy has been using his RGO therapeutically with a walker, as well as at home and during public demonstrations. Troy started mentoring patients and therapists on how RGO’s work, and he saw a real need for peers to connect to share valuable information and encouragement. Since 2015, Troy has worked to connect, support and encourage SCI survivors to be active in living life. Spinal Cord Injury Active Network has trained peer mentors to visit, speak and teach classes at Northern California Rehabilitation Centers and community events in the Bay Area. 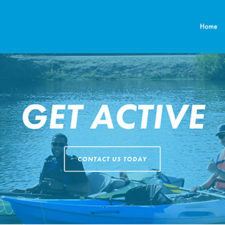 SCI Active Network also hosts over a dozen family-inclusive activities a year at different locations throughout Northern California, plus provide a monthly support network meeting in Solano County, CA. One of the most important missions for founder Troy Plunkett is the Share-A-Chair program. Donated lightweight wheelchairs are provided to survivors in need to increase their mobility, independence, and quality of life. Spinal Cord Injury Active Network is a 501(c)(3) organization, and donations are tax-deductible. You can donate, volunteer or participate by visiting their website at sciactivenetwork.org. 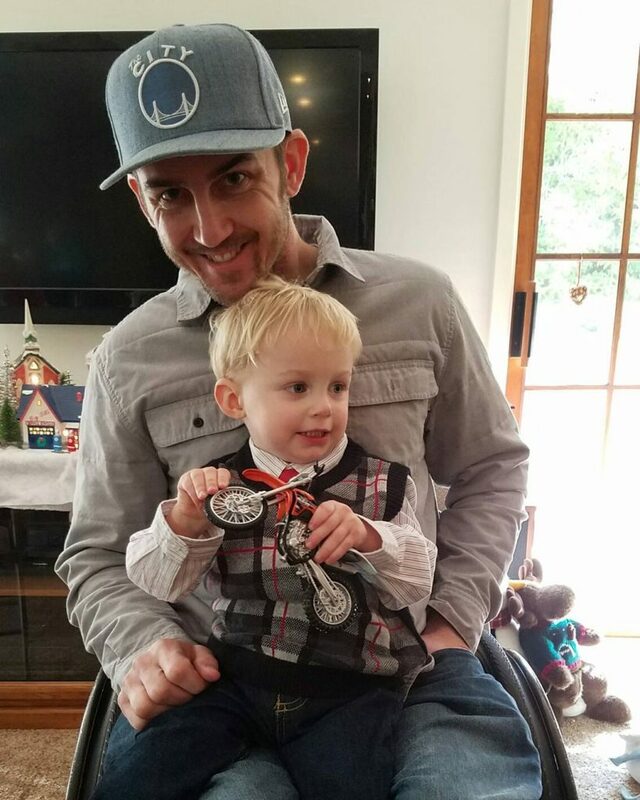 Andre Christian, father of a boy who received a prosthetic made by J.R. Brandt at our Sacramento location, reached out to us with an update about his son’s achievements. 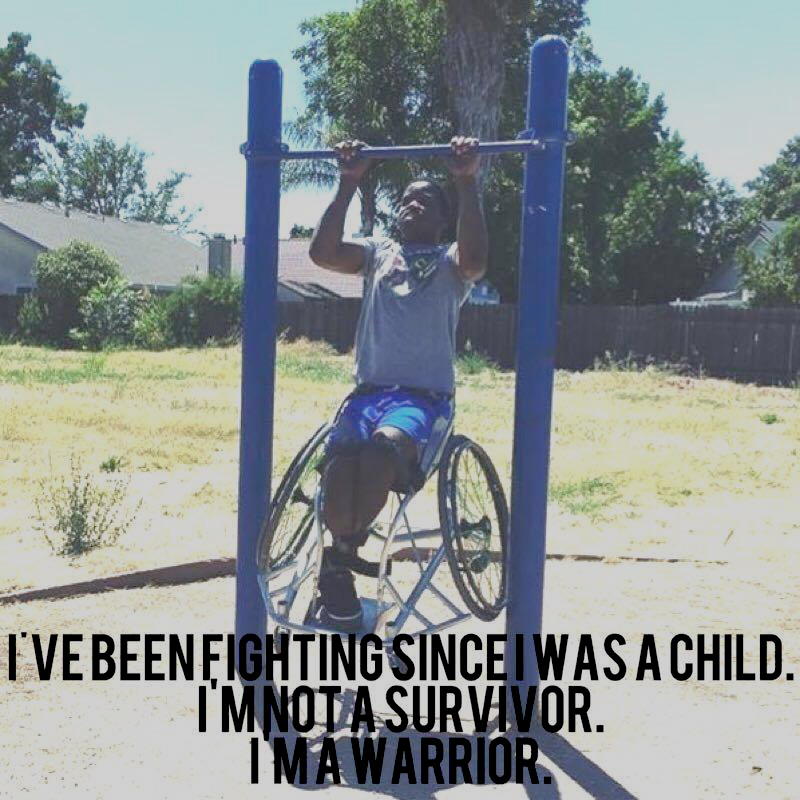 This photo was taken after Stephen pushed his wheelchair for 15 miles on the American River Bike Trail. Stephen is a Warrior! Do you know someone in the greater Sacramento area who wants to experience the many benefits and FUN of our wheelchair basketball program? Please share this post. Christian Rodriguez with the Sacramento Royals, works to create opportunities for physically challenged persons. 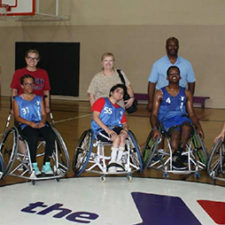 The JV Team practices at the Sacramento YMCA (downtown on W), and there is a Recreational Team which competes through the Northern California Recreational League. He can be reached at 916-228-1755 or visit sacroyals.com. We are sharing the Sacramento Royals Wheelchair Basketball Program recruiting flyer, aimed at youth 10-18 years for their JV Team, or high school ages for their Recreational Team. The Sacramento Royals practice at the YMCA on W Street in Sacramento. You can visit their website at sacroyals.com.